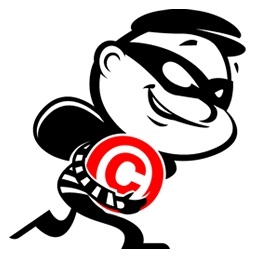 If you a learner or educator looking for thorough information on guidelines for fair use of media in educational contexts, this page on the Center for Media & Social Impact site has a wide range of resources to explore, including copyright and legal permissions. You can also go directly to Code of Best Practices in Fair Use for the Visual Arts (funded by the Mellon Foundation for the College Art Association). In earlier posts, mediateacher.net has shared profiles of such classic composers as Henry Mancini and contemporary masters like Cliff Martinez. 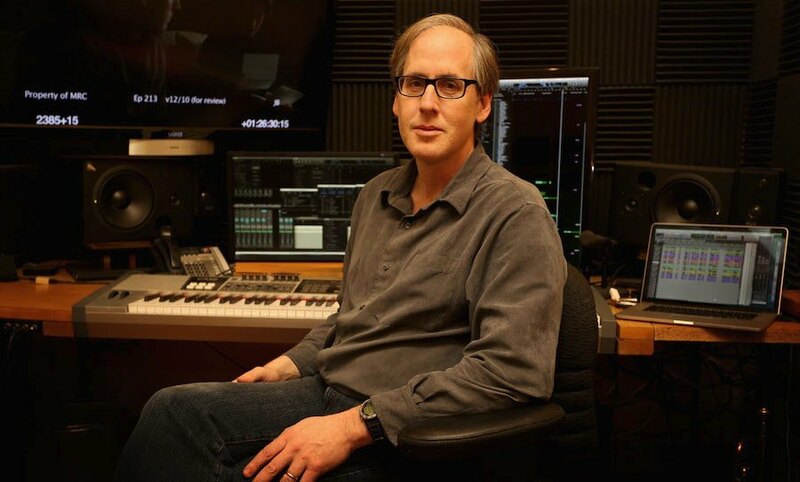 One of the most interesting current examples of an extremely successful and acclaimed musician and composer making the transition to scoring music for television and film is Emmy Award winner Jeff Beal. At the outset of his career, he began forging an identity as one of the most talented young trumpeters in contemporary jazz who could also compose in a wide range of idioms for projects ranging from solo piano to orchestral suites. Like many musical artists with his range of talents and interests, Beal began composing for motion pictures, and as part of a trend with some of the most acclaimed composers of the past decade or so, his primary source of exposure has been through composing for television. 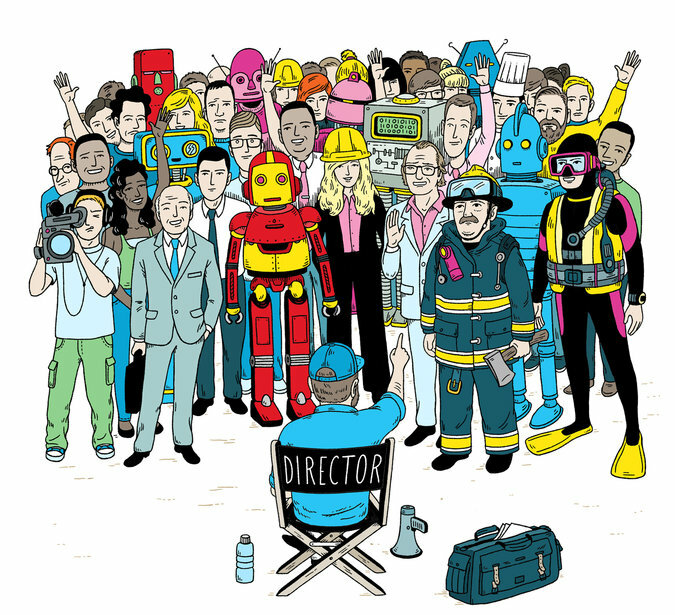 In series such as Monk, Carnivàle, Ugly Betty, Rome, and The Newsroom, and movies like Blackfish and Appaloosa, he has established himself as one of the most expressive and compelling creators of music for motion pictures. Most recently, his work on Netflix’s House of Cards has brought him even further into the spotlight. 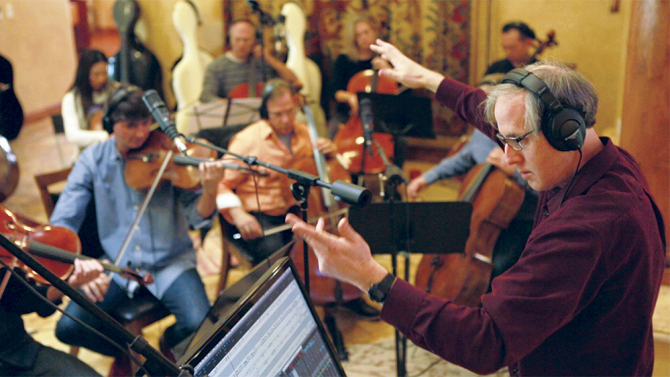 This recent article on Jeff Beal (and family members) at work on the musical accompaniment to the most recent season of House of Cards is highly informative both for its artistic insights as well as for practical details on the work of contemporary composers, such as how contracting works. I also highly recommend Jeff Beal’s recently redesigned personal web site, which includes his own selections of movie sequences that highlight the importance of his work on the outcome of dramatic scenes. It is no surprise that there are two examples from his lauded score for Ed Harris’s feature Pollock about painter Jackson Pollock. These clips can be very useful in media literacy, music technology, and video production courses. Finally, for those with further interest in the work of Jeff Beal as a composer, I highly recommend his albums Alternate Route and Red Shift which both feature large ensembles as well as the more intimate Contemplations. 2017 Update: Here is an excellent news report featuring an interview with Jeff Beal as he discusses the powerfully autobiographical elements of his recent piece “The Salvage Men” and his work for film and television.